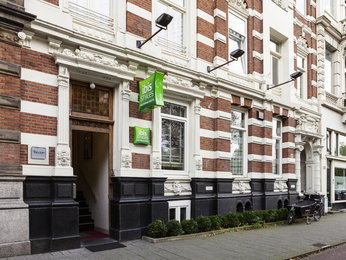 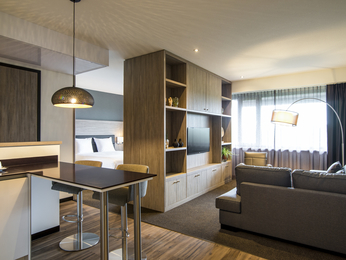 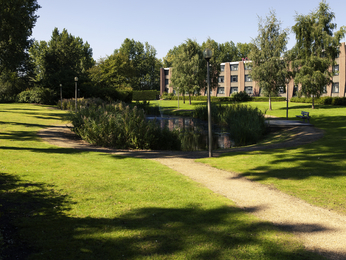 Find a number of Accor hotels in Amsterdam from budget to luxury: ibis, ibis styles, Mercure, Novotel, MGallery Collection, Sofitel and ibis budget. 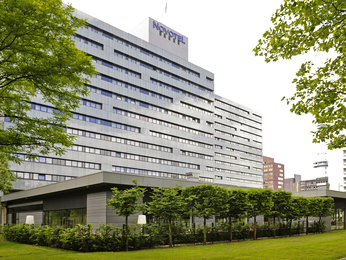 Book a Amsterdam hotel and benefit from our best price guarantee. 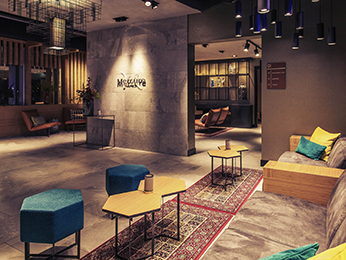 Whether you're in Amsterdam for business or leisure, there is something for everyone, discover the authentic charms of the city and choose a hotel in a convenient location for you. 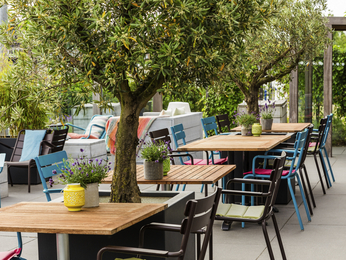 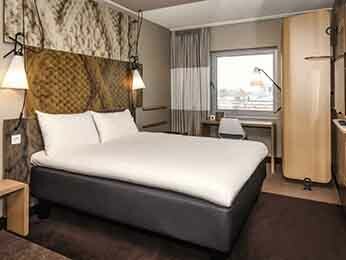 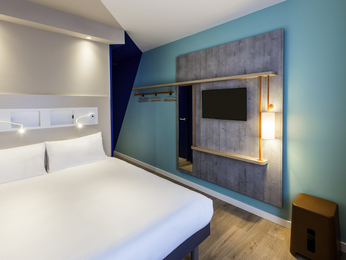 Review our selection of Amsterdam hotels and let Accor hotels help plan your perfect trip. 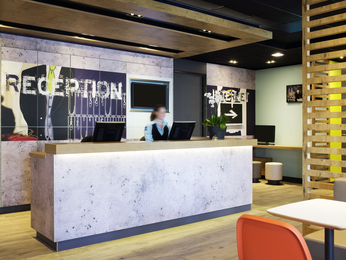 At Accor hotels we promise, last minute and real time room availability, best price guaranteed and only our own brands displayed!